Established in 2008, Foresite Geomatics Ltd. works closely with some of Canada’s largest companies offering services such as Construction Survey, Buried Utility Locating, and Technical Consulting. Our clients are from industries such as Oilsands, Power and Utility, Transportation, and Construction. 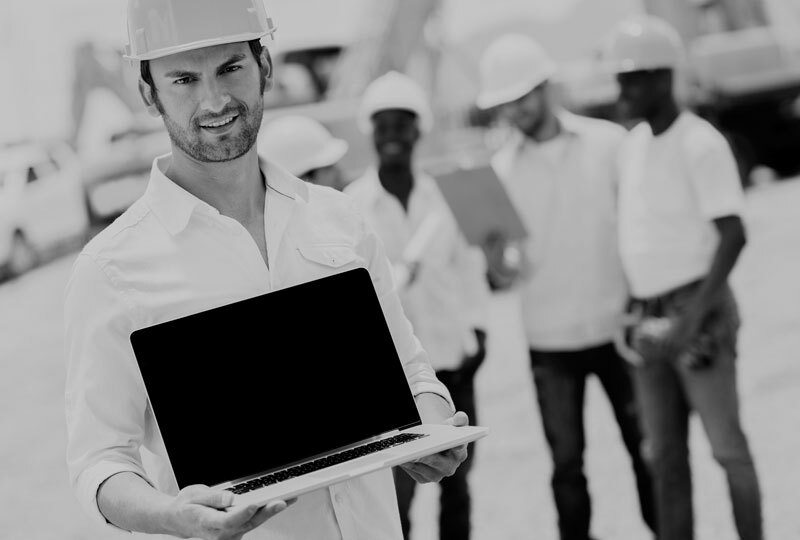 At Foresite our goal is to exceed the expectations of our clients by offering outstanding customer service, increased flexibility, and a safe work culture. Our management team has over 40+ years of technical experience in supporting projects all over the Regional Municipality of Wood Buffalo. Foresite has an inventory of the most technologically advanced Survey and Line Locating equipment and employs some of the most highly skilled workers in their field. Our mission statement is to serve you at the highest possible standard in safety, legislation and procedures.